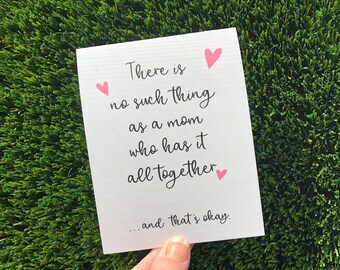 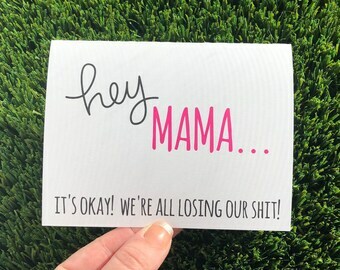 This card is meant to be sent all year round...for all of your mom friends, or moms to be, or new mamas! 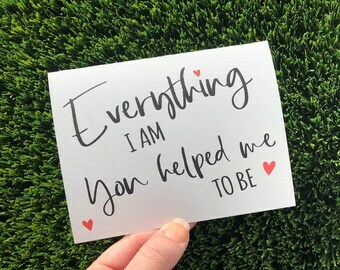 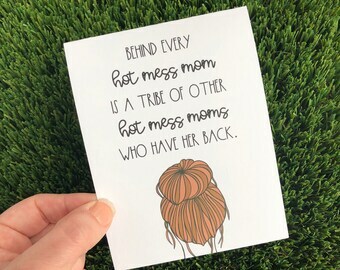 All of us moms have gone through the same types of struggles and that is why we NEED to support one another! 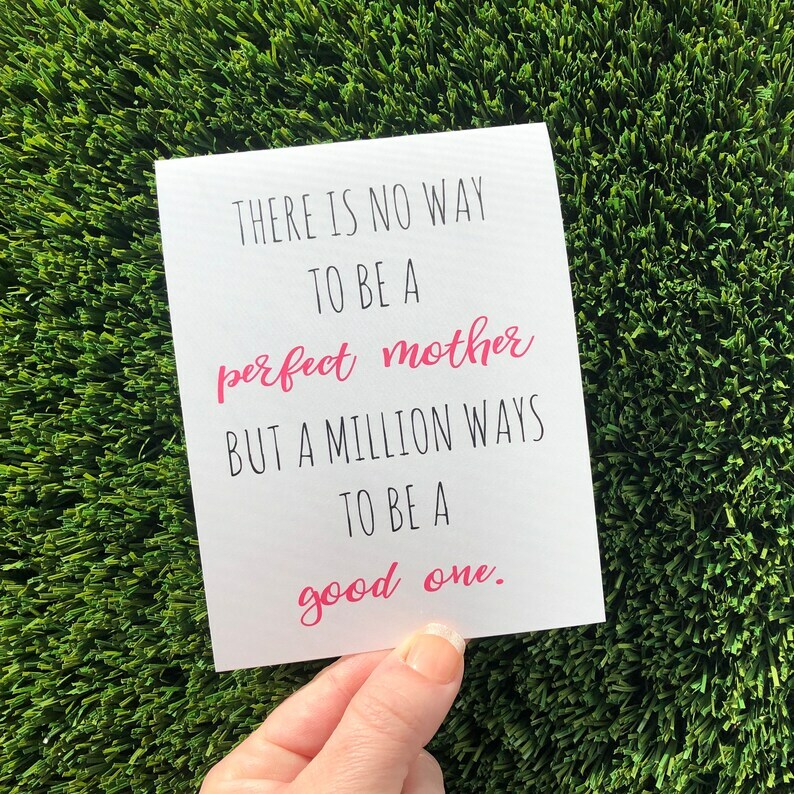 It's nice to know we aren't alone and this is a sweet reminder to any mother that none of us are perfect!